Nikki Woods, Senior Producer, "The Tom Joyner Morning Show"
Join us as Nikki Woods shares inside information about "The Tom Joyner Morning Show" that reaches 8 million African American listeners daily on over 100 affiliate radio stations across the United States. The music formatted radio show provides entertainment for listeners and also promotes education, information, community service, and social movement. In this webinar, Nikki will explain how to properly pitch her show for a guest or product that provides value to their loyal listeners. 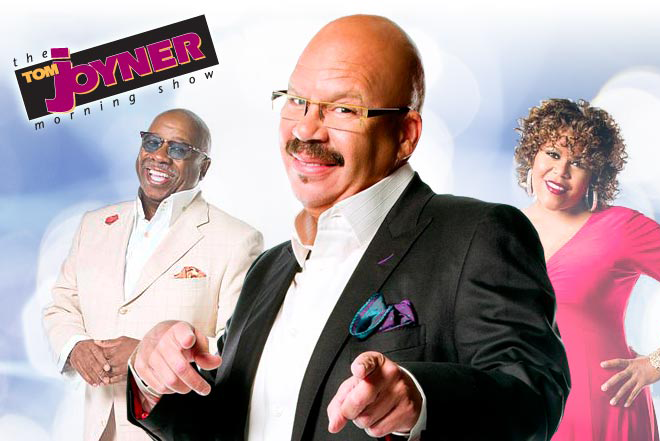 Join us as Nikki Woods shares inside information about "The Tom Joyner Morning Show" that reaches 8 million African American listeners daily on over 100 affiliate radio stations across the United States.